💻 Green Cyber Monday Deals – TODAY ONLY! BOGO and 50% Off Ends Today! BOGO Women Who Inspire Books! Buy one signed book at $17.95 and get another signed book totally free! 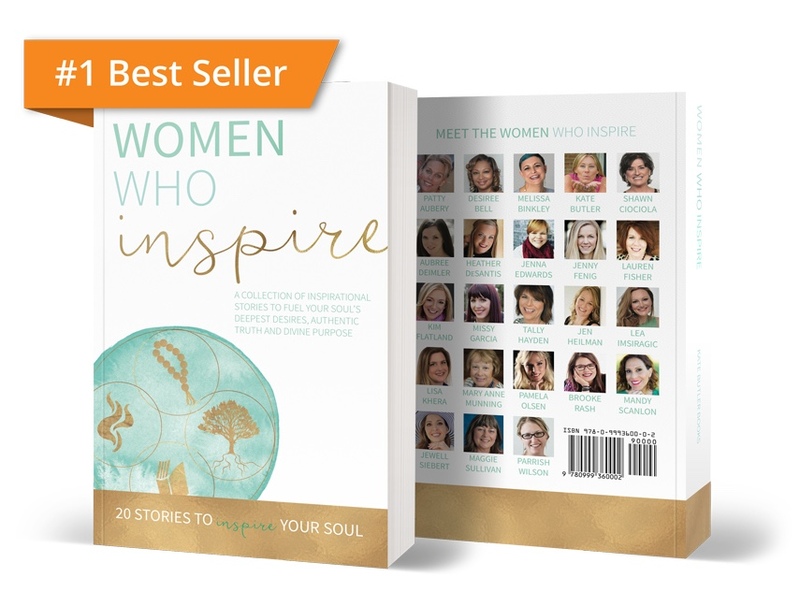 "Women Who Inspire" is a collection of over 20 inspirational stories to fuel your soul's deepest desires, authentic truth and divine purpose. This is a powerful gift to give someone and it will inspire them as they read the nuggets of wisdom from me and the other co-authors. Don't miss out on these great savings to give a gift that will keep on giving! and get a FREE signed Women Who Inspire book! 50% off TODAY ONLY: $250! 50% off TODAY ONLY: $500! All offers end TODAY (Monday, November 27). Don't delay to secure a deeply discounted coaching session! You deserve to start your new year off with tapping more into your power within. This will create a whole new flow for YOU! With the new year around the corner, it is time to focus on your business and connect to yourself at a new level! Let's unblock you and disempower procrastination.